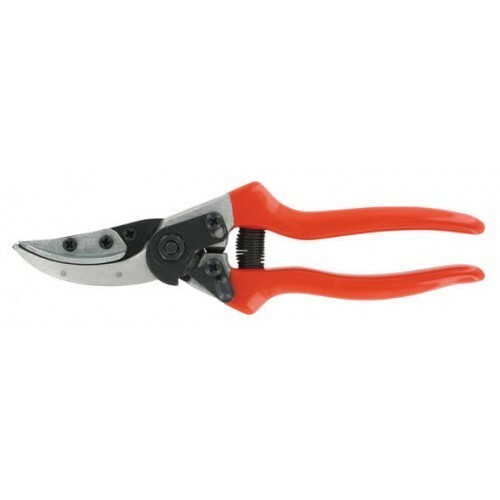 Our range of products include garden pruner ( metallo k-0040), garden shears ( metallo k-0035), metallo k-0035 plant harvester, metallo k-0040 agricultural tools, metallo k-0050 agricultural tools and mettalo k-0750 agricultural tools. Ergonomic design with squeeze to unlock feature. Blades are high carbon steel, hard chrome plated. Handles are aluminum to keep the unit light in weight. 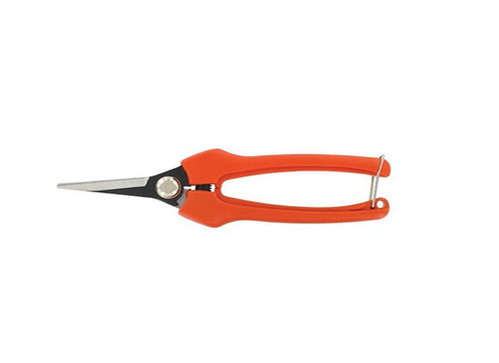 Cuts up to ¾”diameter material. 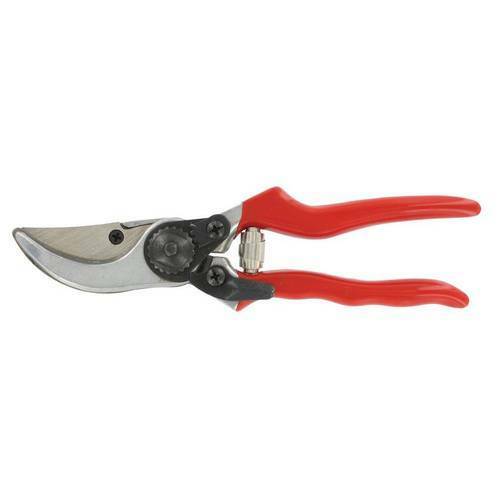 Rose Pruner. 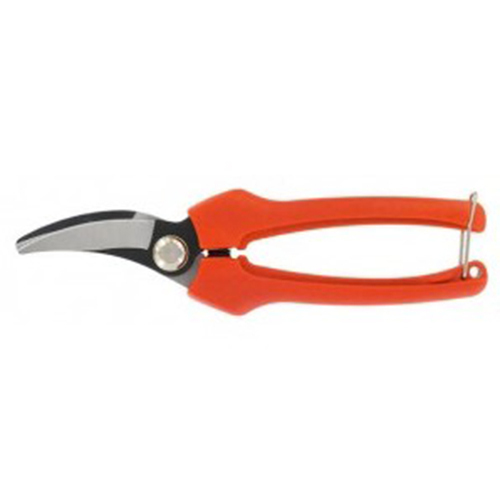 Cut and hold design with high carbon steel Teflon coated blade and aluminum handles with the easy grip coating. 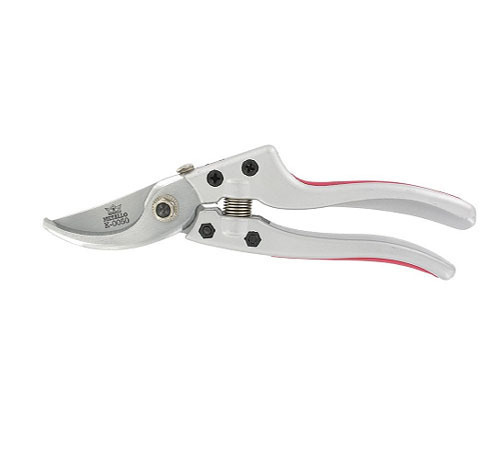 Offers a multi-choice lock; completely closed, slightly open or completely open. The pruner is equipped with a coil spring and a rubber cushion-stop to spare the wrist and a notch for wire cutting.